Gabby Clarke is a young actress who loves every second of what she does. Gabby started acting at the age of 9 in various commercials and theatre productions. At the age of 10, she got her first role playing the principal role of the villainous “Olga” on the Emmy award winning kid’s TV show “Odd Squad”. 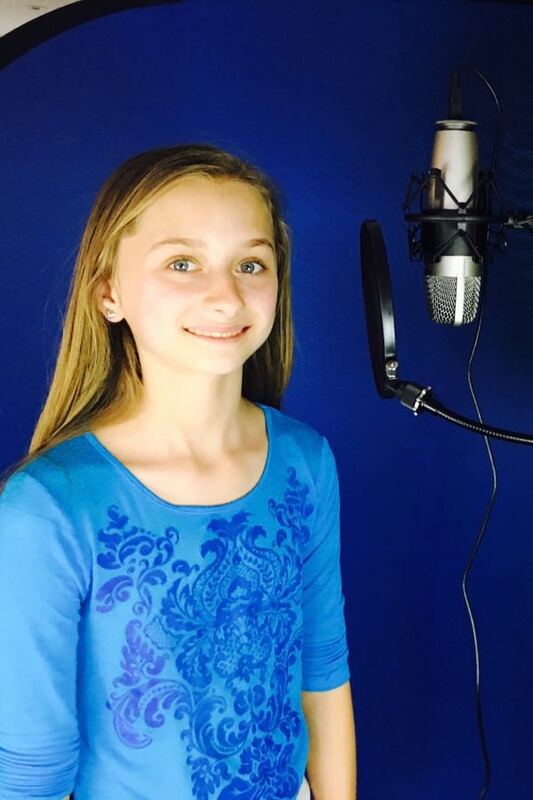 Gabby also loves singing and song writing, voice characters, cooking, and ice hockey. She started writing and performing her songs when she was 9 and now she has written and recorded 15 of her original songs. Gabby is now 13 years old and in grade 7 at Kingsway Collage School in Etobicoke. With the support of Gabby’s family and friends around her, she is a strong actress and most importantly a strong and grateful human.